A list of recorded parks and open spaces in Barnet including local information and available activities. There is a park within one mile of most homes in Barnet. 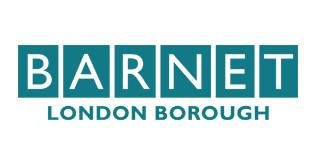 List of parks and open spaces in the London Borough of Barnet.